Elected, The Supreme Court: Lewis, Richardson, Fauntleroy, and Hinton to Succeed Moncure, Staples, Christian, Anderson, and Burks, The Daily Dispatch, (Richmond, Va.), February 26, 1882, col. 4, retrieved on March 7, 2014; service terminated, Journal of the Senate of Virginia, 1893-1894 Session, 132-134, cited in Samuel N. Pincus, “The Virginia Supreme Court, Blacks, and the Law, 1870-1902,” (Ph.D. diss., University of Virginia, 1978); birth, death, and career, transcript of portrait presentation on April 25, 1955, published in 196 Va., cxxvi; attended the University of Virginia, 1859-1861, Seargent S.P. Patteson, “The Supreme Court of Appeals of Virginia,” Green Bag, vol. 5 (1893), 418-419; date of death, “Judge Drury A. Hinton Dead,” October 20, 1909, The Washington Post (1877-1922) [Washington, D.C.], October 20, 1909: 9; portrait, Library of Virginia catalog. 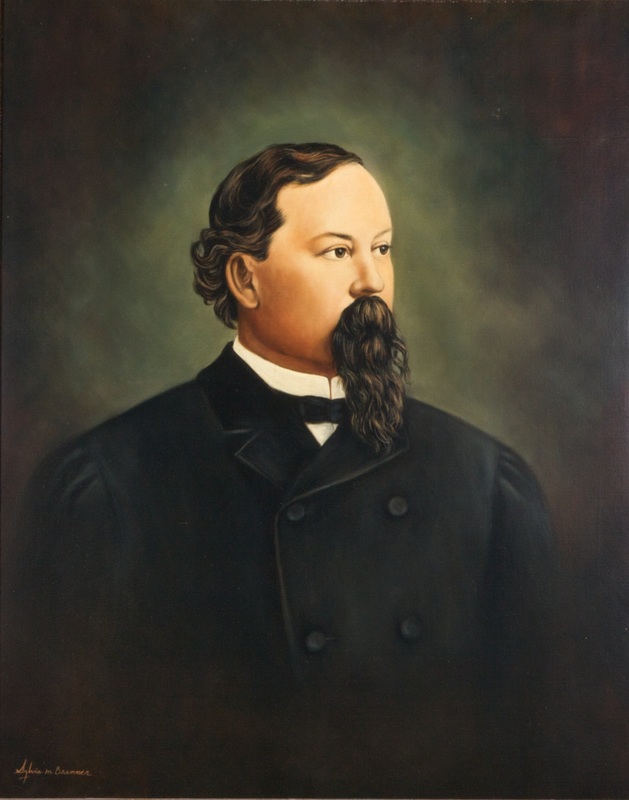 Hinton’s election was challenged by Martin Burks, who filed a lawsuit alleging he was elected to a full 12-year term in 1876, when he replaced Wood Bouldin. The court ruled against Burks in January 1883 (Burks v. Hinton), with Lewis Lunsford dissenting; Pincus, “The Virginia Supreme Court,” 41-42. For more information on Hinton’s career in Petersburg before his appointment to the court, see also William D. Henderson, Gilded Age City: Politics, Life and Labor in Petersburg, Virginia, 1874-1889 (Lanham, MD: University Press of America, Inc., 1980).